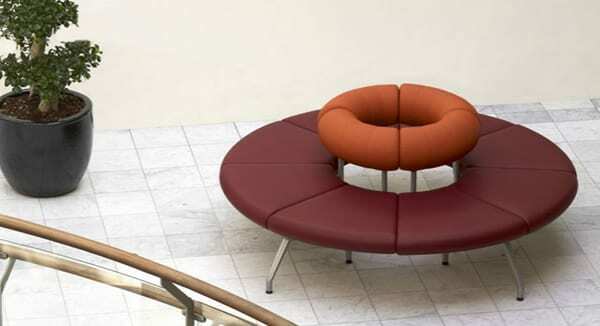 It may come as a surprise to learn that this sleek seating system was originally designed in 1984 by the then up-and-upcoming design duo Foersom Hiort-Lorenzen. First created for commercial use, the lightweight and open form of the Pipeline sofa from Erik Joergensen still looks as fresh and bold today as it did the year it first appeared on the design scene. Both its style and its functionality contributed to the Pipeline’s long-lasting presence in both commercial and residential spaces. 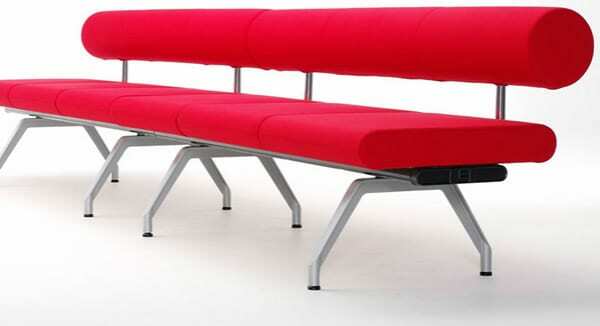 The airy sofa perches on a metal frame with an open back. Because of its skeletal structure, even large sectional versions of the Pipeline sofa by Erik Joergensen keep your space visually open and connected, rather than cramped and isolated. 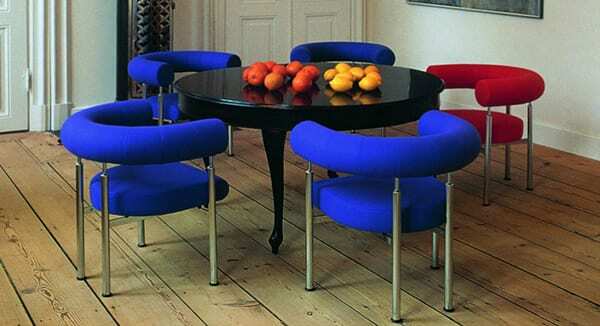 To offset the exposed lines of the metal frame, the seat and back cushions are round and soft. This harmony of shape creates the timeless modernism that makes the Pipeline sofa a popular choice decades after its original appearance. The Pipeline style is versatile enough to work in a casual home environment with equal success as it fits into a contemporary and formal office setting. From a practical standpoint, the Pipeline solves space dilemmas with ease. 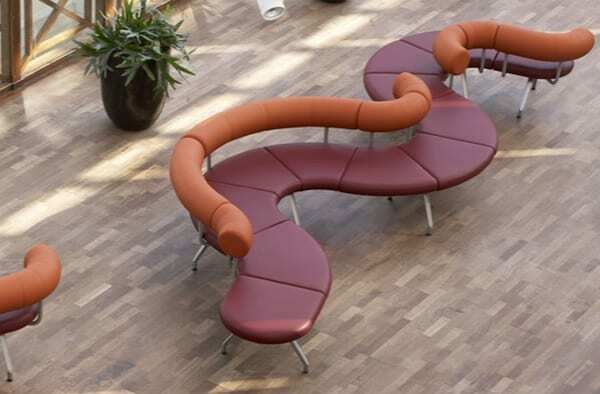 The modular form can expand to cover huge open spaces in commercial areas, or function as an accent piece in individual rooms. Choose from a range of bright, saturated colors that compliment the modern shape and assertive character of the Pipeline. How will you bring this design into your 21st century lifestyle?